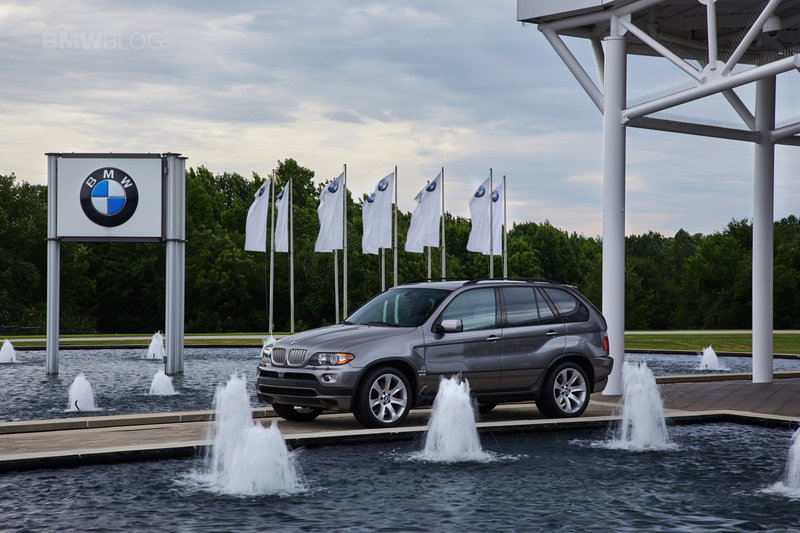 The BMW Group has been a committed “local player” in the US market for a quarter-century: On 23 June 1992, the BMW Group announced its decision to build its US plant in Spartanburg, South Carolina. Continuous expansion of the plant with extensive additions and the decision to build the successful BMW X models in Spartanburg have made the plant the largest manufacturing facility in the BMW Group production network within the space of 25 years. During the ceremony to mark the anniversary, the all-new BMW X3 rolled off the production line in Spartanburg. More than 1.5 million BMW X3 vehicles have been delivered to customers worldwide since it was first launched at the end of 2003. The new BMW X3 will be launched in fall 2017. The BMW Group has invested eight billion US dollars in the production location to date and produced around 3.9 million vehicles since going online on 8 September 1994. “From 2018 to 2021 we will invest further 600 million US dollars in manufacturing infrastructure for future generations of the BMW X models”, said Harald Krüger. At present, the plant is getting ready for production of the all-new BMW X7, which will be launched onto the market in late 2018. 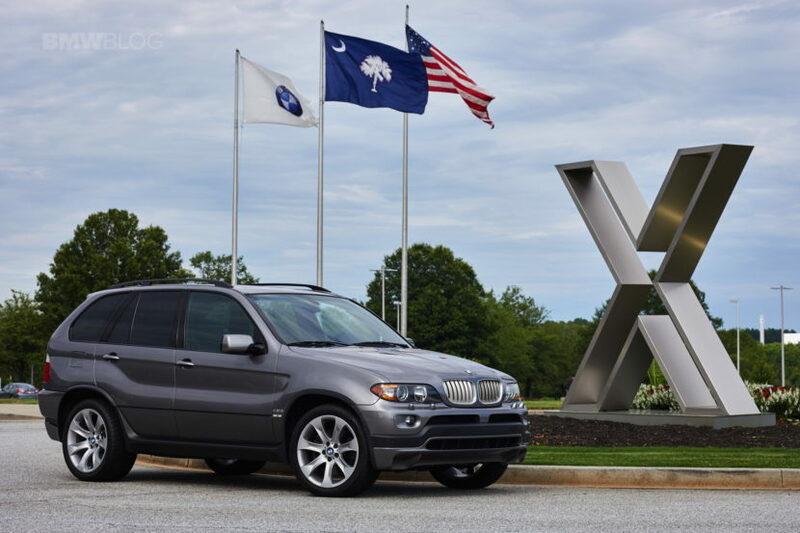 The BMW Group produces BMW X models in Spartanburg for the US and global markets. With record production of more than 411,000 units in 2016, Spartanburg is the largest BMW Group plant worldwide. 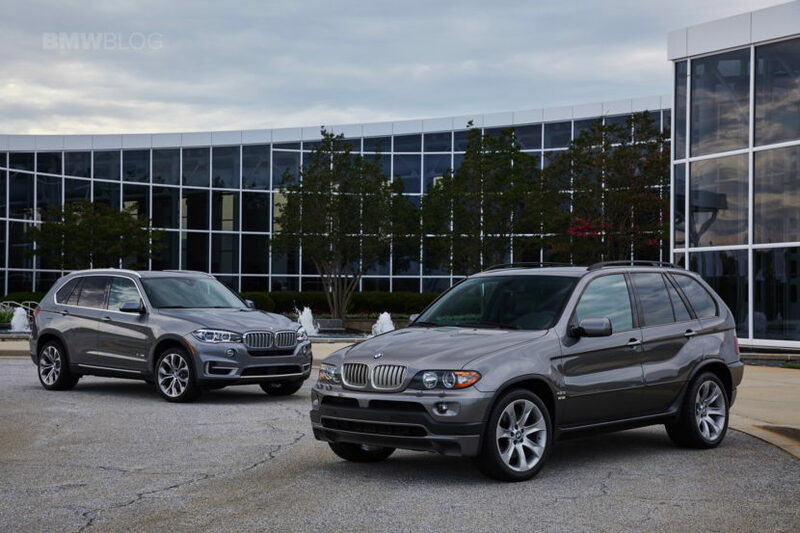 Around 1,400 BMW X3, X4, X5, and X6 vehicles come off the assembly line every working day. Maximum production capacity is 450,000 vehicles per year. Around 70 percent of the vehicles produced in Spartanburg are exported to more than 140 countries worldwide. According to the US Department of Commerce, the BMW Group is the largest vehicle exporter from the US in terms of monetary value. In 2016, 287,700 BMW vehicles with a total value of more than 10 billion US dollars were exported from Spartanburg: 86 percent were shipped from the Port of Charleston, with the remaining 14 percent dispatched from five other ports in the Southeastern United States. The Spartanburg plant employs more than 9,000 people. “By 2021we will create further 1,000 jobs”, stated Harald Krüger. “Training and qualifying our associates is key to our future success.” Training at the plant is based on the German dual apprenticeship training system that combines classroom learning with practical experience. In the past ten years, the BMW Group has invested more than 220 million US dollars in vocational and continued training at its Spartanburg facility, with another 200 million US dollars planned over the next five years. The training programs are run in cooperation with local colleges. The “BMW Scholars” apprenticeship program launched in 2011 is currently preparing around 100 apprentices for their careers within the plant. According to an independent study of University of South Carolina (Moore School of Business), the nationwide economic impact of BMW Group Plant Spartanburg is 38.5 billion US dollars annually. In the first five months of 2017, the BMW Group delivered 137,916 BMW and MINI vehicles to customers in the US (- 4.8 %). Sales of Sports Activity Vehicles rose 13.8 % and accounted for 46.8 % of total US sales in the year to the end of May (56,233 vehicles). 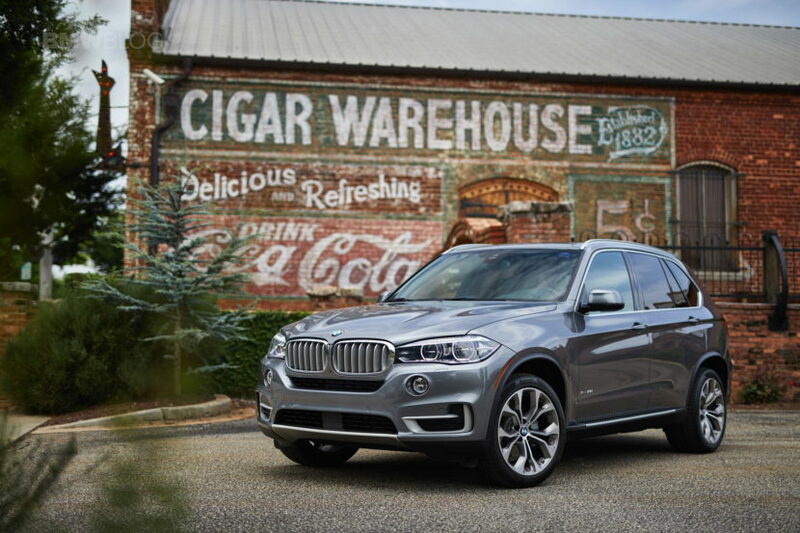 37.1 % of the vehicles sold in the US over the same period were produced at BMW Group Plant Spartanburg. The BMW Group retail network in the USA comprises 657 dealerships. In total, the company supports approximately 70,000 direct and indirect jobs in the US. According to an independent study of University of South Carolina (Moore School of Business), the multiplier effect results in even more than 120,000 jobs, if further 50,000 jobs outside the automotive industry are also taken into account.